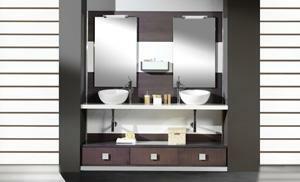 Specialists in furniture and bathrooms as in Madrid. Ask for your budget here. 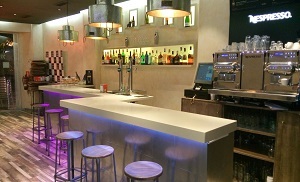 Custom furniture in MadridWe make custom furniture with our specific machinery in Madrid. Bathrooms a kitchens in MadridWe are specialists in making bathrooms and kitchens in Madrid with great professionalism and speed. CNC Machining in MadridWe are CNC machined esepcializados in Madrid and we have own machinery. 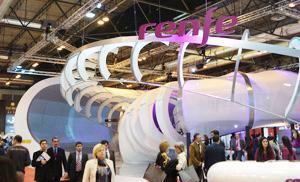 This is an example of our work for RENFE. Carpentry joinery in MadridWe offer the service as much as carpiteria as cabinetry in Madrid. Interior Decoration and comprehensive in MadridWe are specialized as well in interior design and decoration of interiors in Madrid.